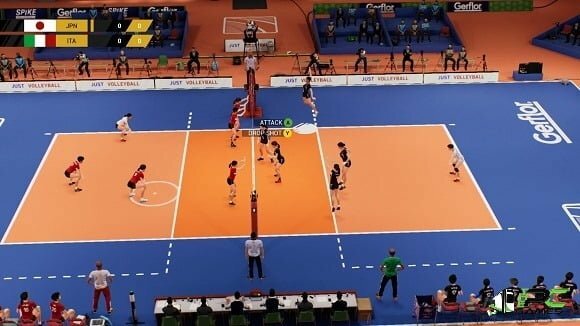 Spike Volleyball, is giving you a chance to participate in an realistic indoor volleyball simulation in which there are 50 national teams go head to head. Teamwork, efficiency, reflexes, speed…. in short all basic elements are necessary for success and obviously for a spectacular sports experience. Manage your own team in the most efficient way to make it go to the highest level. 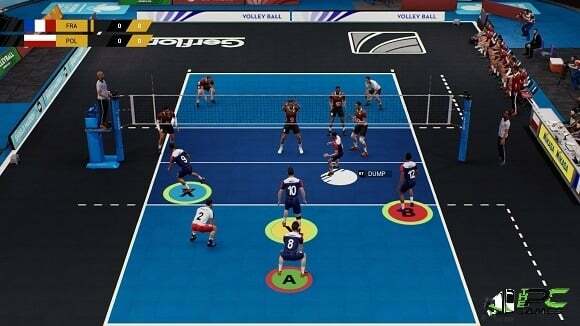 Change your tactics when needed to catch your opponents when they are off guard and get the trophy of World’s Champion. 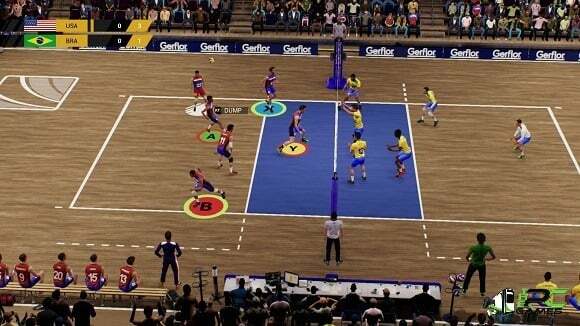 Additional Notes: A PC-compatible game controller is required to play Spike Volleyball. Once the installation is complete, open the folder named “PLAZA” and copy all the files from there and paste into the directory where you have installed the game. 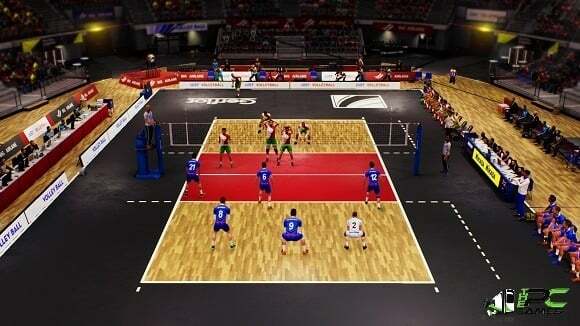 For example if you have installed game in “My Computer > Local Disk C > Program files >“Spike Volleyball” then paste those files in this directory.